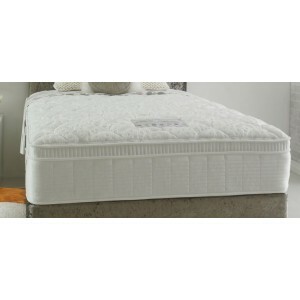 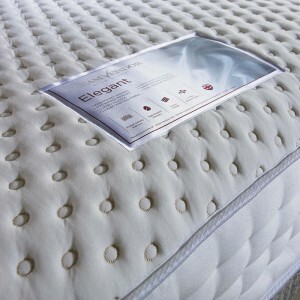 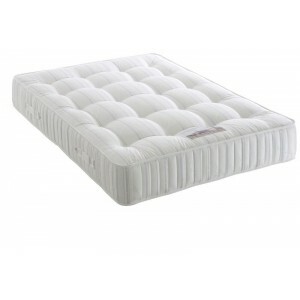 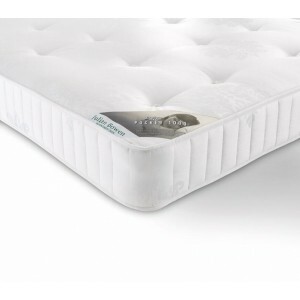 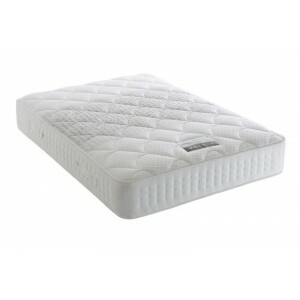 The Elite Mattress features a 1000 Pocket Spring unit with.. 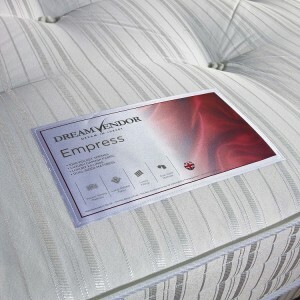 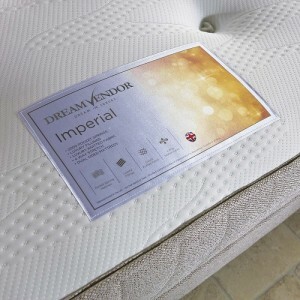 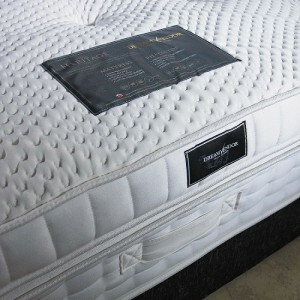 The Empress Mattress has 1000 Pocket springs with luxu.. 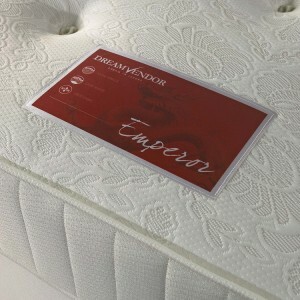 The Imperial Mattress has a 2000 pocket spring unit wh.. 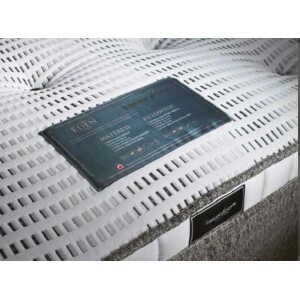 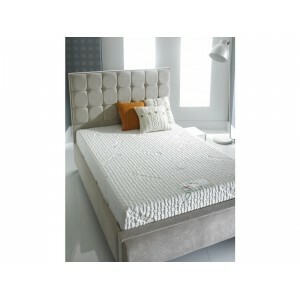 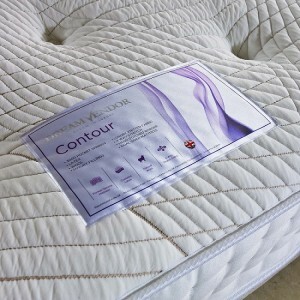 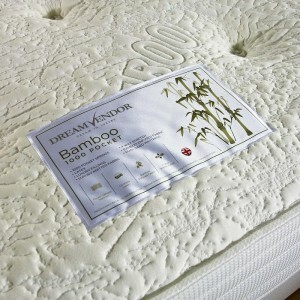 The Katrina Silk Mattress features Foam Encapsulated..